We previously reported that the LAPD was investigating Brad Pitt for alleged child abuse during a recent plane trip with his family. On September 22, TMZ and People broke the news that Brad had been “verbally abusive” and “physical” with one of his children, while flying from France to the U.S. with Angelina Jolie and their kids. The LAPD has since confirmed that the actor is not being investigated, while a source confirmed to People that an investigation by the L.A. County Dept. of Children and Family Services (DCFS) is “absolutely ongoing,” despite a spokeswoman confirming that the organization actually “can’t confirm or deny” anything due to confidentiality laws. It was later reported that the FBI took over the case because it occurred in the air. Here, a cheat sheet of sorts to help you catch up on everything that’s happened so far. 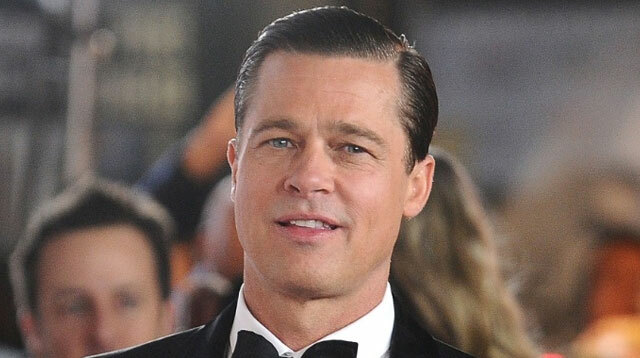 US Weekly reports that Brad Pitt is "torn up" over the divorce and the fact that he hasn't seen his six kids.